There’s an ailment that cripples us all from time to time. It’s not a conventional illness, it’s simple, shoe-based indecisiveness. We’ve all had it, though it’s not cool to admit it. Choosing the right pumps/daps/ones-and-twos to round off what you’re wearing is occasionally quite painful. Yep, that’s right. 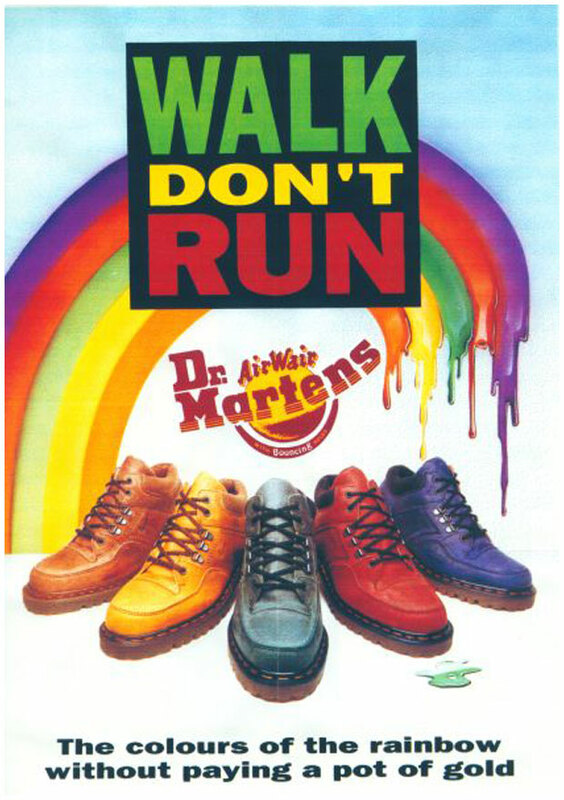 Most picky, inner-debates about shoes can be solved by going to the docs. Blimey, that’s the hardest we’ve worked to set up a pun. We must be slipping. 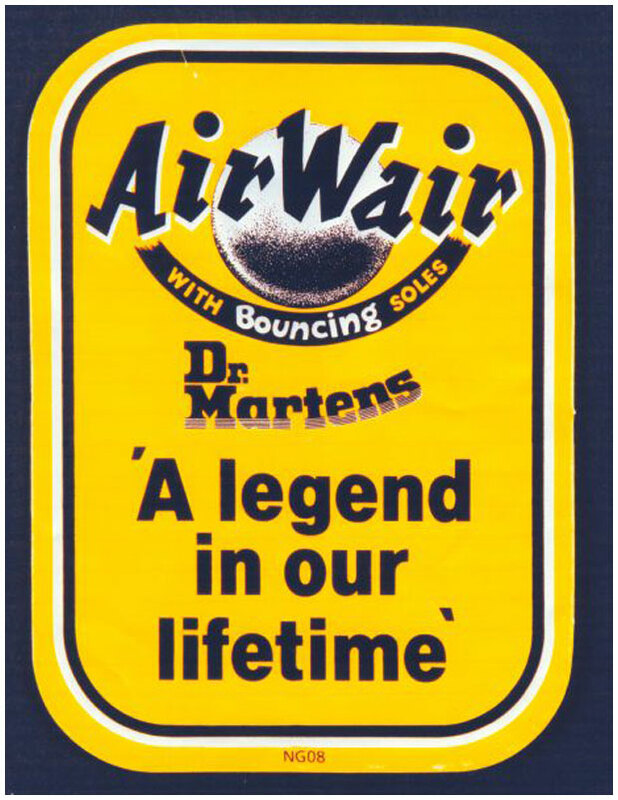 Dr Martens was a real person who actually spelt his name Maertens, but that’s not important right now. He met a chap by the name of Griggs via a classified ad. This was pre-internet remember. In fact it was almost pre-teenager. But it was the teens who took the alliance of Martens and Griggs to their heart/feet and almost every ‘tribe’ since has held a pair of ‘Docs’ in high regard, one way or another. 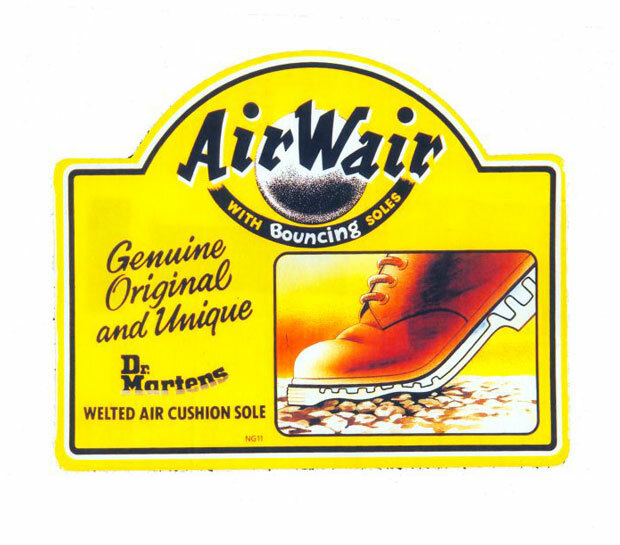 It was this rich history and more importantly a knack for making very, very good shoes that saw us plump for the Dr Martens Lester shoe, available in Tan and Dark Brown. 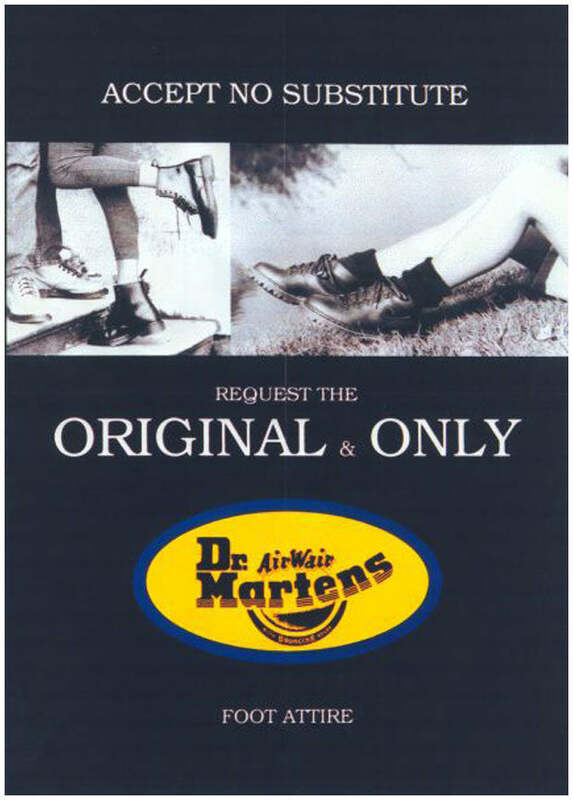 We’ll also be tapping into some of the ace old imagery that comes from being a brand like Dr Martens, starting with these crackers below.